Wanting to spoil Mum for Mother's Day? Treat Mum to lunch on the Tramway Restaurant on Sunday 12 May for Mother's Day! 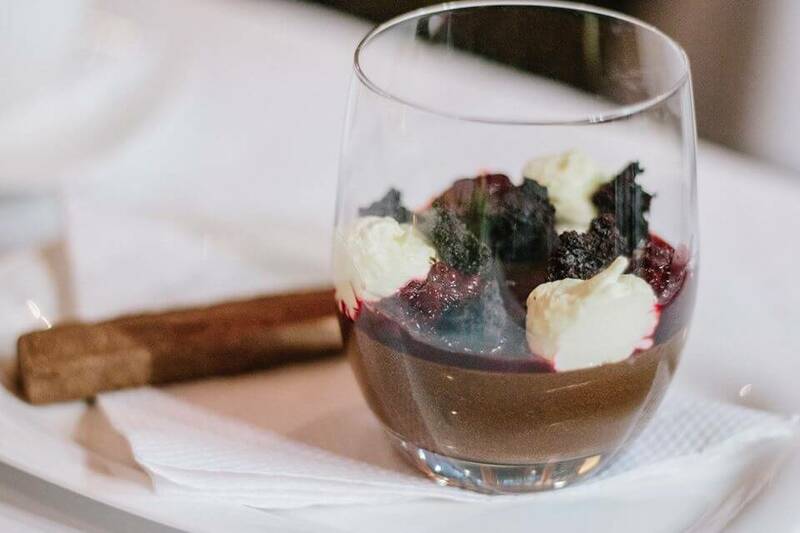 Our lunch package includes a glass of bubbles, starter, main, dessert and tea or coffee in vintage china cups for only $75 per person. Seats are strictly limited so book now for either our 11:30am or 2:00pm sittings! Our $109 menu package includes a welcome drink, starter, entree, main, dessert and tea or coffee. 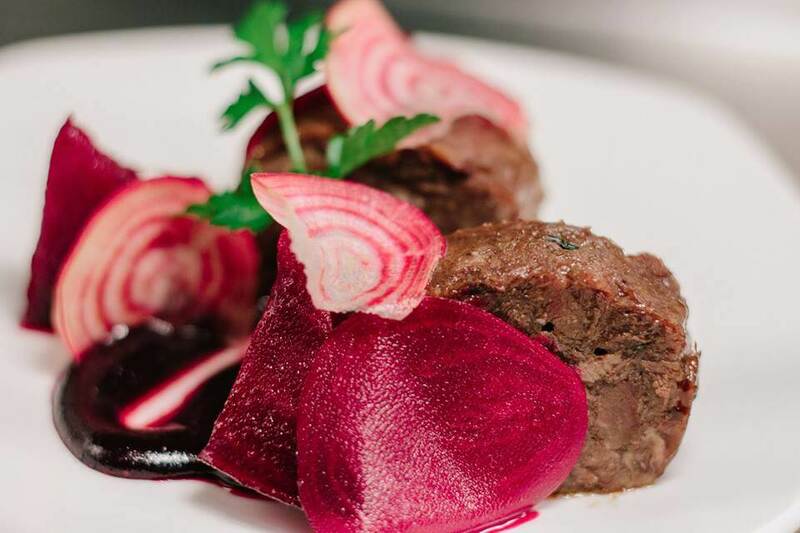 Our menu changes seasonally and features quality New Zealand produce and includes gluten free, dairy free and vegetarian options. We offer a welcome drink of Peter Yealands Sparkling Pinot Gris Blush on board the Tramway Restaurant. 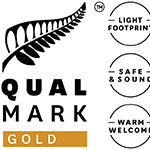 Additional drinks can be purchased from our beverage list: we offer a selection of New Zealand wines and local beers as well as spirits and soft drinks. A wine matching package to complement your menu choices is also available. Tram 411 was built in Melbourne, Australia in 1927 and ran until 1982. 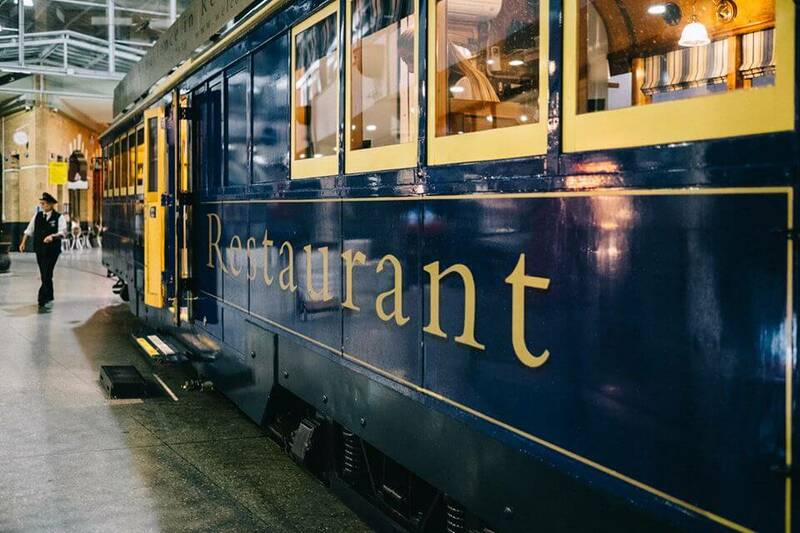 The tram was then refurbished and shipped to Christchurch in 1999 and began operating as the Christchurch Tramway Restaurant in 2000. 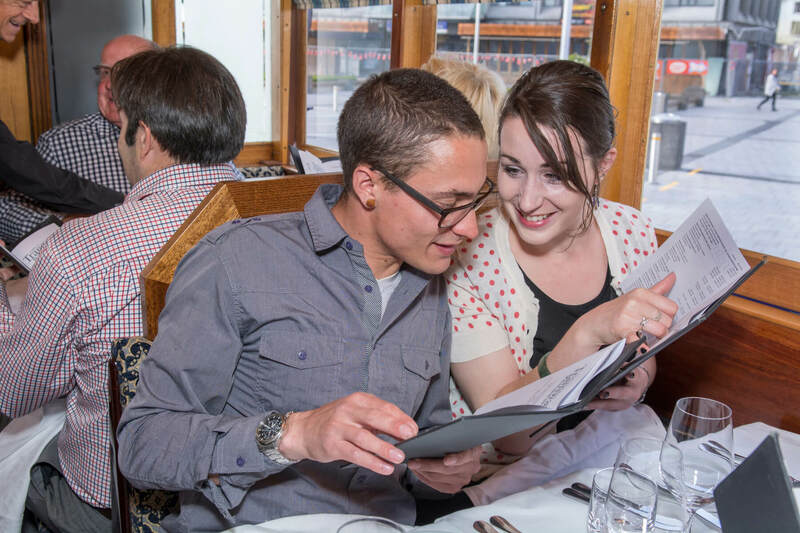 Our friendly team are committed to offering fantastic service and are happy to answer your questions about our menu, beverage options or the sights outside the tram. 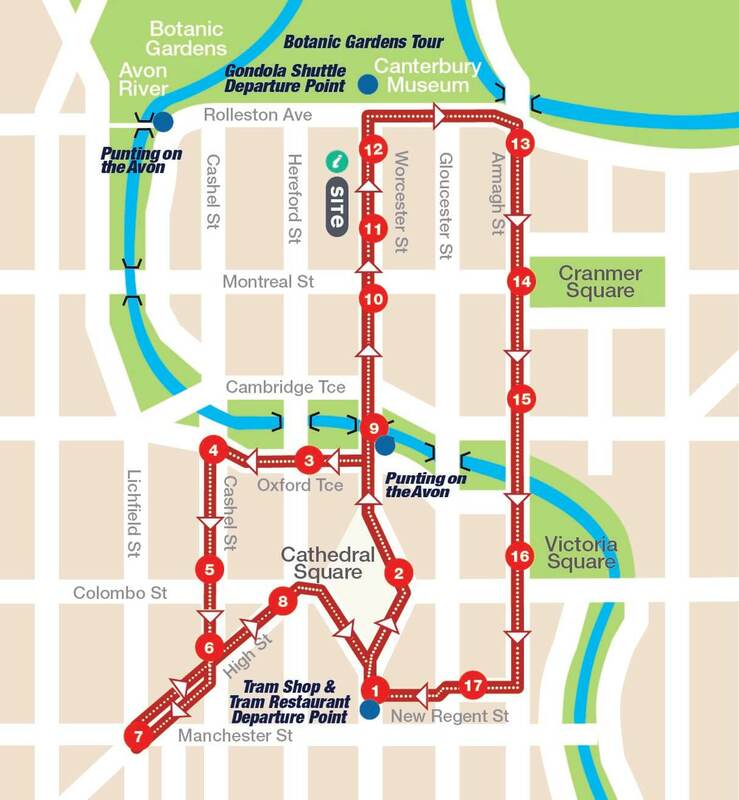 Our dinner service operates for approximately 2.5 hours and begins and ends at Cathedral Junction. 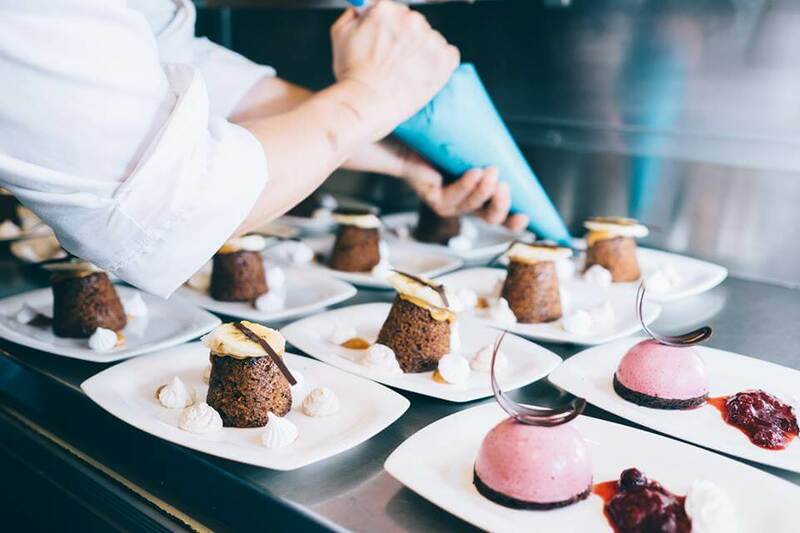 Tramway Restaurant gift cards are a great idea for birthdays, anniversaries, Christmas gifts or other special occasions. Printed gift vouchers are available to purchase at our Tram Shop in Cathedral Junction, and e-gift cards are available to purchase through our website. 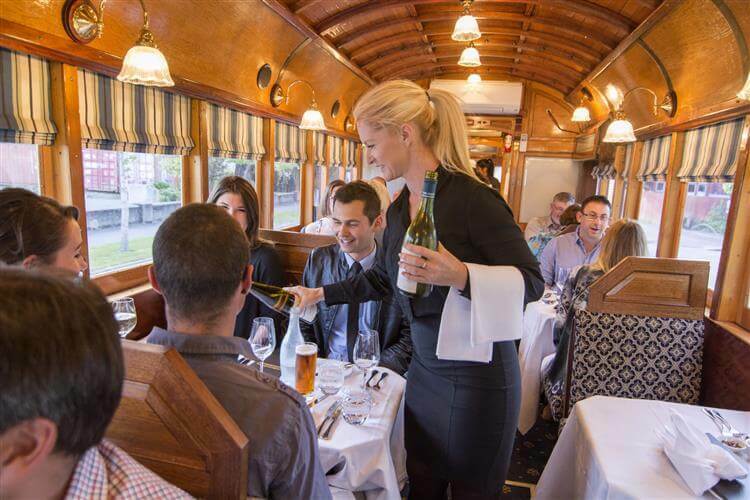 The Christchurch Tramway Restaurant Dinner Tour departs daily from Tram Stop number 1, Cathedral Junction at 7.00 pm March – October and at 7:30pm November – February. A 5:00pm departure is available for groups on selected dates from November to February. Report time is 10 minutes prior to departure. 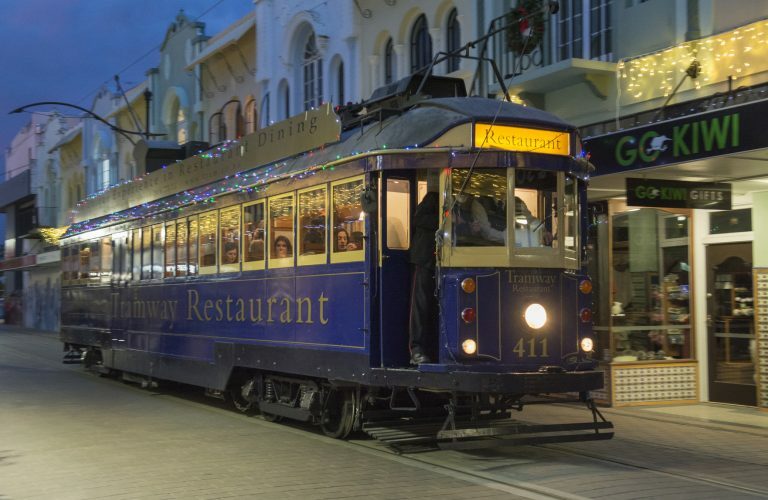 The Tramway Restaurant is closed on public holidays, and is also closed on New Year’s Eve due to tram track closures. 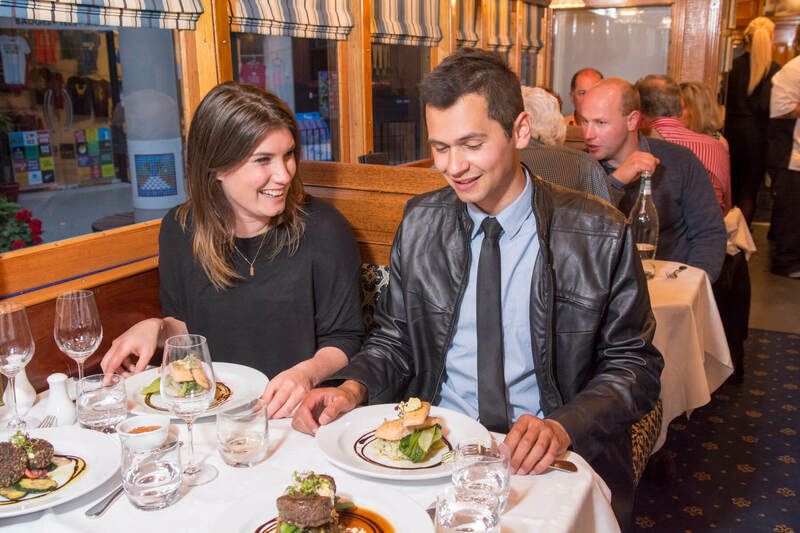 This is a very popular dinner tour so reservations are essential. Call us on 03 366 7830 or book online now for our 2-seat and 4-seat tables. For bookings or enquiries, please email info@christchurchattractions.nz. For group bookings, please email emma@christchurchattractions.nz. 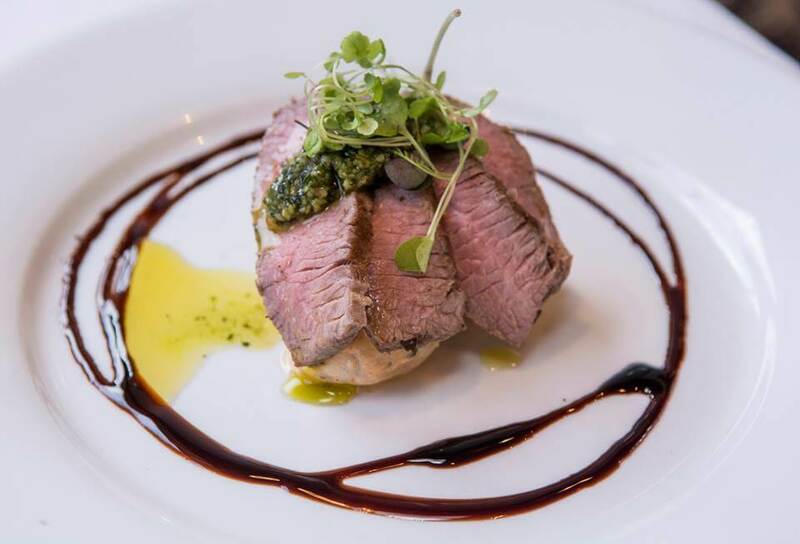 Please ensure you advise us of any special dietary requirements at least 72 hours in advance: you can add a comment to your booking when making a reservation online, or you can speak to our staff when booking over the phone. The average pitch of our seats is 33 centimetres from the back of the seat to the edge of the table. Please note that our tables and chairs are fixed in place due to being on a moving vehicle. 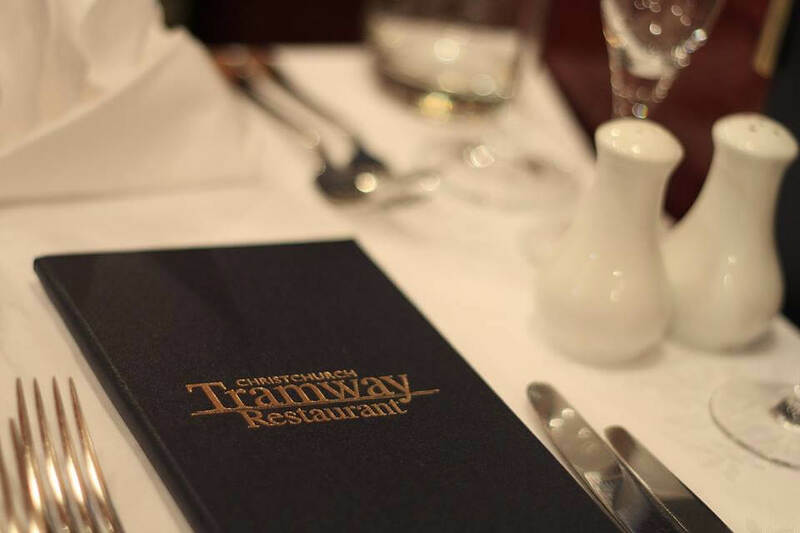 Please note that the Tramway Restaurant is not suitable for children aged under 10 years. Our standard menu and pricing applies for all children booked on board. 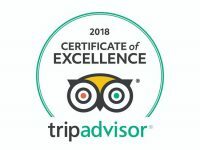 An excellent experience, with wonderful service. The menu choices were varied, and presented well. Excellent tasting, also recommend desserts. 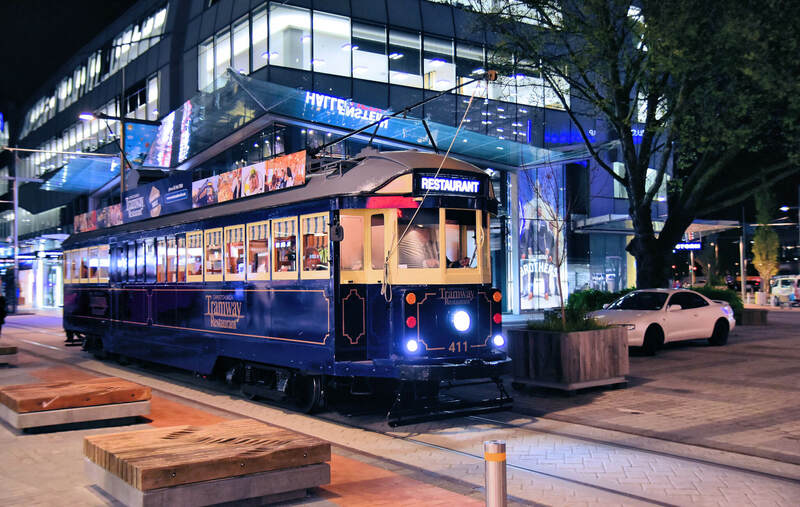 We started our New Zealand tour with this tram restaurant, and thoroughly enjoyed the entire dinner. From the minute you step foot on the tram this is an experience that is one place of a kind. 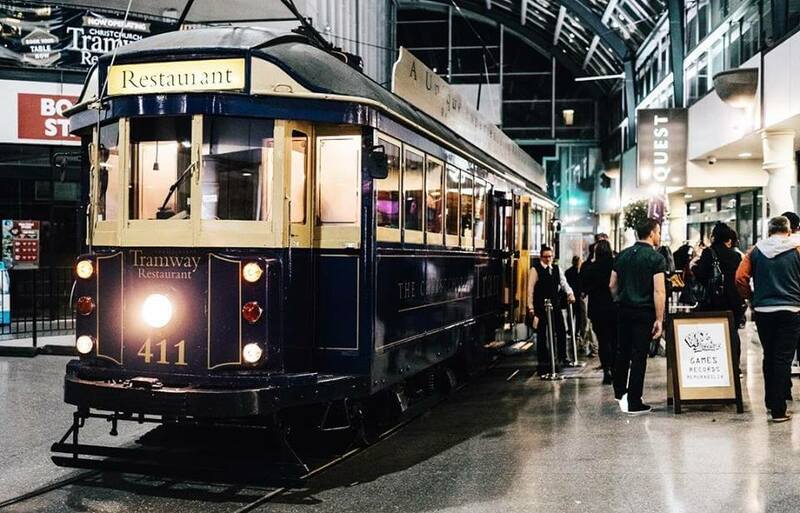 It’s a beautiful old tram but also a fabulous restaurant. The staff are pleasant and helpful, you go round Christchurch with people waving to you as the city lights up. The food was excellent, four courses and they are very generous, such that we couldn’t finish them. We opted for the wine pairing they were excellent and complimented the food. It’s an experience worth every penny we loved it. Loved every minute of it! Great food, atmosphere and staff The 2.5hrs flew by. Would definitely do again! We enjoyed a lovely evening going around Christchurch on the tram. The hospitality team members were excellent. Very friendly and attentive and chef did an outstanding job in providing an excellent dinner. So often, these types of excursions provide average food, but this was not the case here. Well done and thanks to all.